Jura Capresso Impressa S7 Avantgarde, Super Automatic Espresso Coffee Center is now being offered by 1st In Coffee for $500 discount. The Jura Capresso Impressa S7 Avantgarde is one of the fastest and most versatile automatic coffee and espresso centers on the market today. 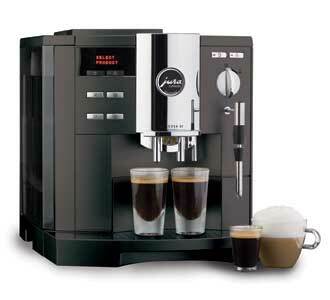 Jura Capresso machines enjoy the best reputation for quality, performance and durability. 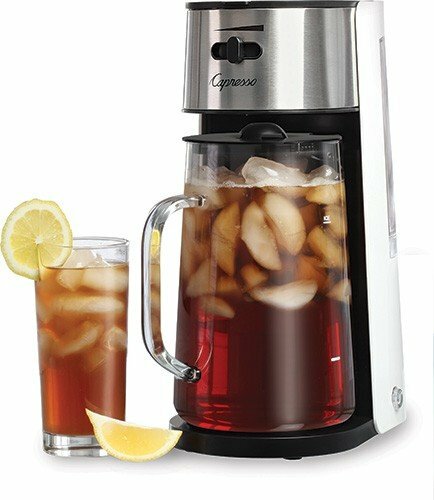 Featuring Automatic or Manual Frothing. It grinds, tamps, brews and cleans up in less than 60 seconds… with a push of a button! The Dual heating systems eliminate waiting between brewing and milk steaming. Make perfect espresso, cappuccino, and latte or crema coffee… everytime!